One of my favorite holiday traditions is baking cookies with my children. We usually bake with my mom, sister, her kids and mine. We cook up all of our favorites. I love to ice the cookies once they cool. On Christmas day, we pass out containers full of cookies for each family to take home and enjoy. 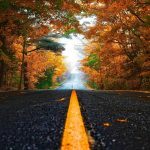 Here are some of our favorite cookie recipes we have found! 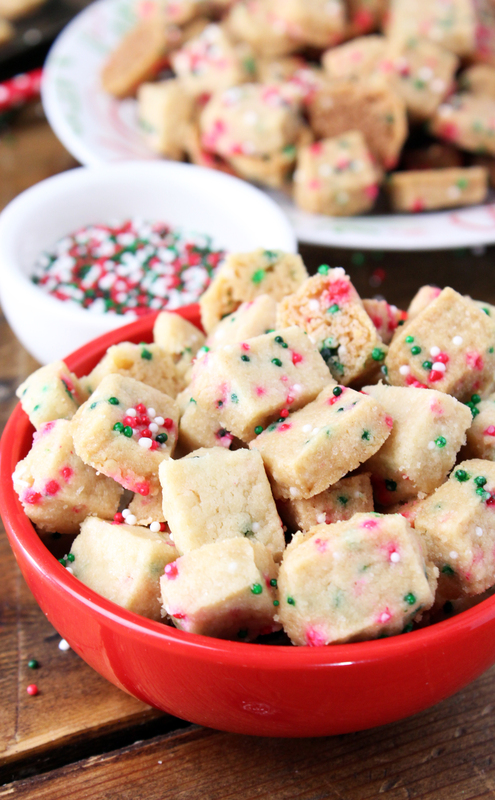 Shortbread Cookie Bites: This simple yet delicious recipe is so perfect for baking with kids! 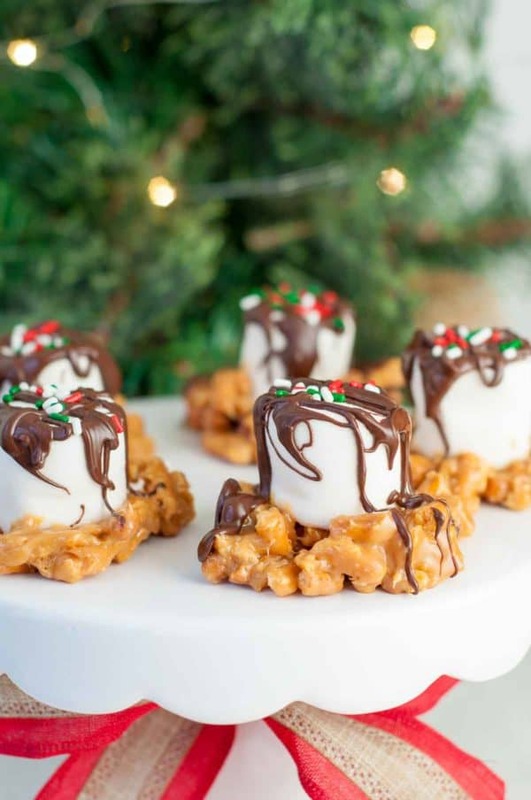 It’s a fun twist on Christmas cookies but boy is it sweet and delicious! 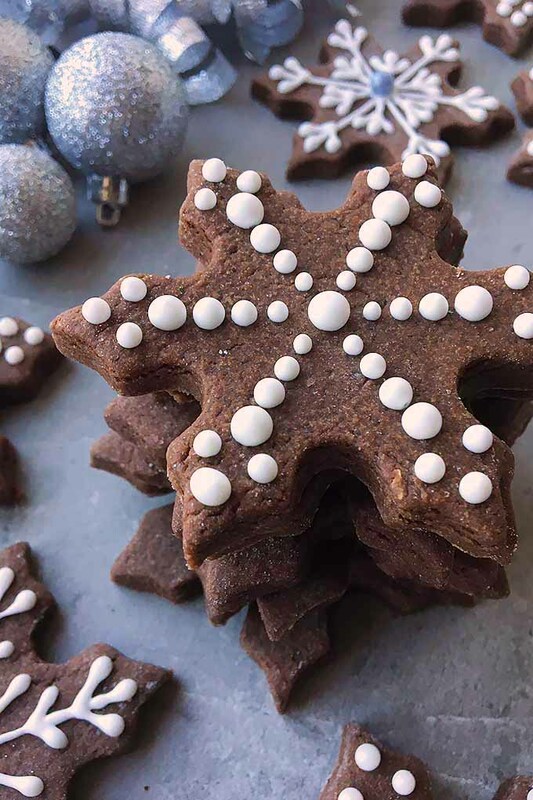 Snowmen Vegan Cookies: The perfect fun Christmas cookie for kids – it’s a little trickier to make but these snowmen turn out to be good ol’ delicious fun for Christmas! Salted Caramel Marshmallow Nests: For some more interesting fun in the kitchen, kids will love to help with these sweet and delicious cookies that look like bird nests. 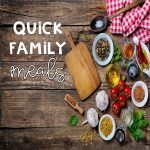 It’s such a fun recipe to make! 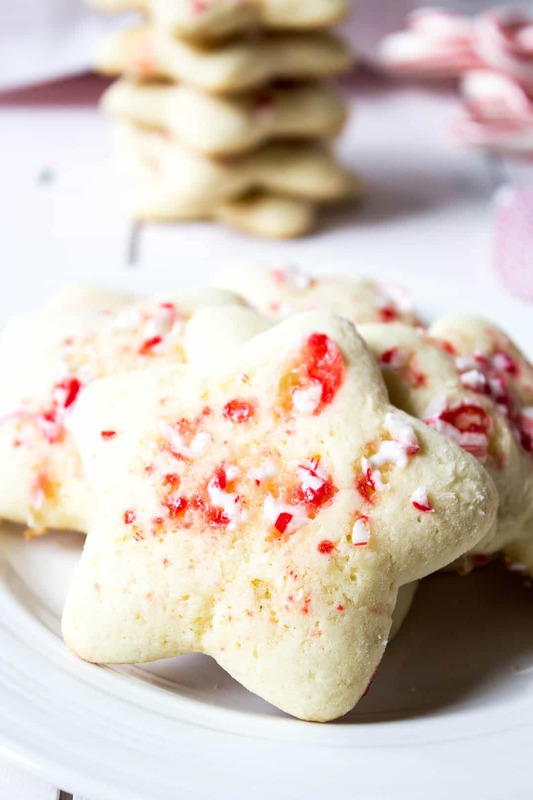 Sugar Cookies with Crushed Peppermint: This Christmas cookie recipe is a real crowd pleaser that kids will love too! 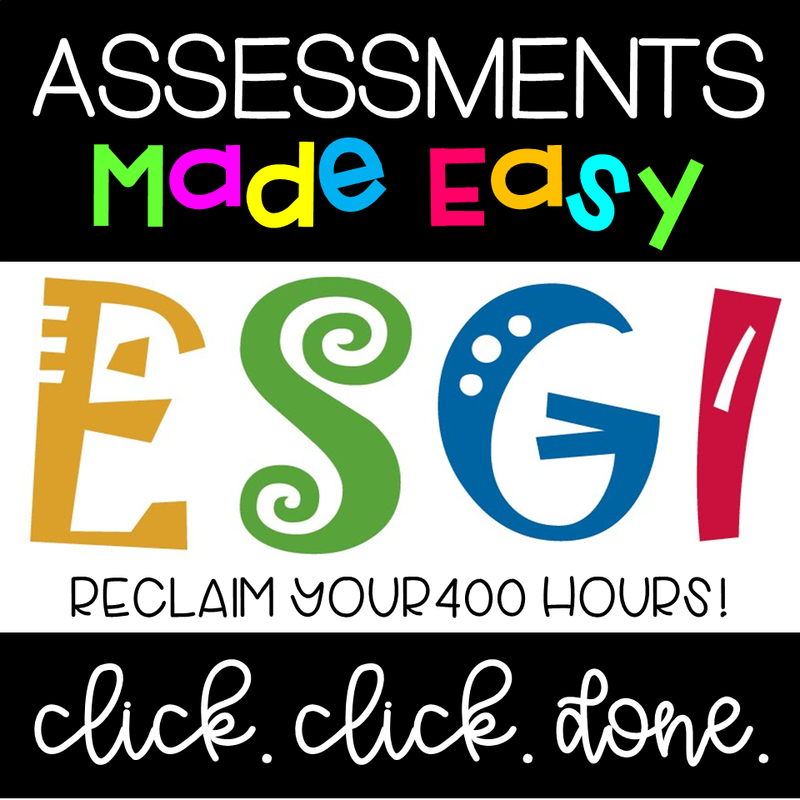 Oh so sweet and stocked full of that delicious peppermint! 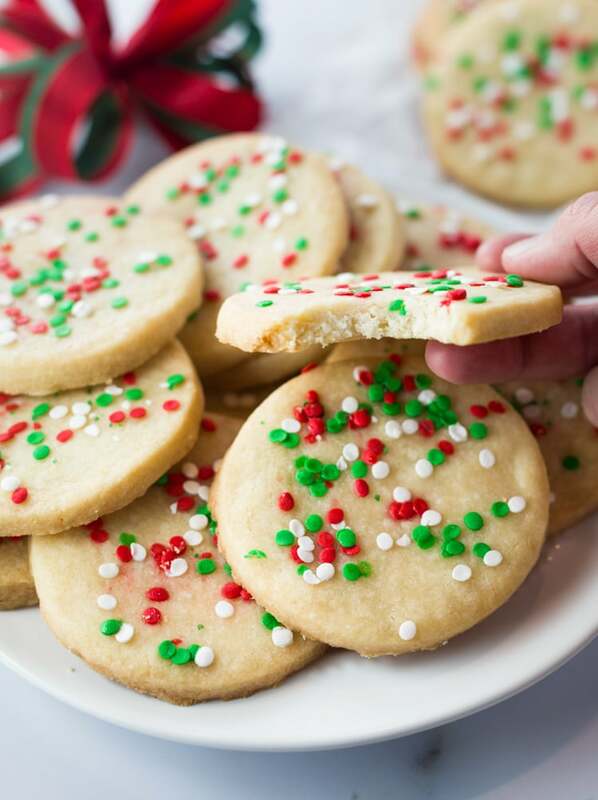 Classic Sugar Cookies: This class holiday cookie is my favorite. 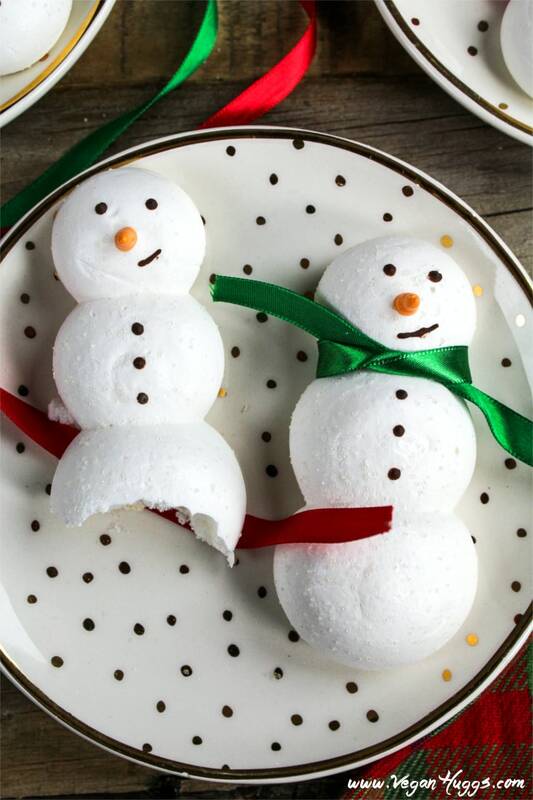 Kids will love cutting and decorating these Christmas cookies with you in the kitchen. Shortbread Cookies: We can’t forget that classic shortbread cookie recipe – the perfect Christmas cookie to make with kids. 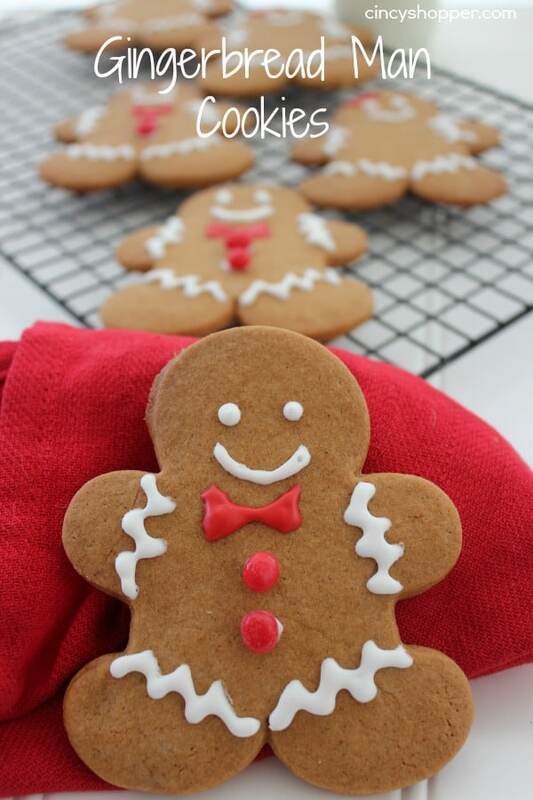 Gingerbread Man Cookies: This gingerbread men cookies recipe is a true classic! 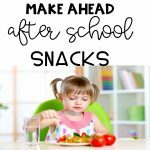 Delicious, sweet, and oh so fun to decorate with the kids. 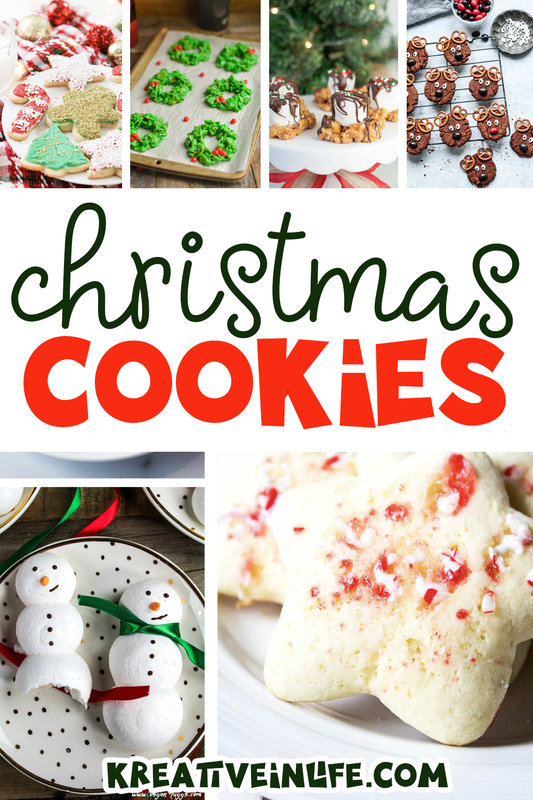 You will love this Christmas cookie recipe! 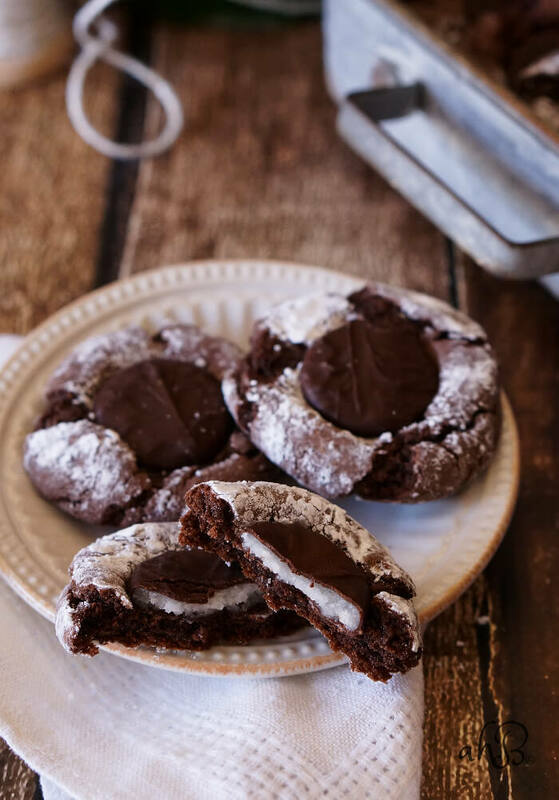 Brownie Roll Out Cookies: Instead of the same ol’ sugar cookie recipe, you MUST try these brownie roll out cookies! They’re equally as fun to decorate with a sweet brownie taste! Mint Middle Fudge Crinkle Cookies: So chocolaty, gooey, warm, and minty! These are a real treat and fun to make with kids – they’ll love the delicious chocolate taste! 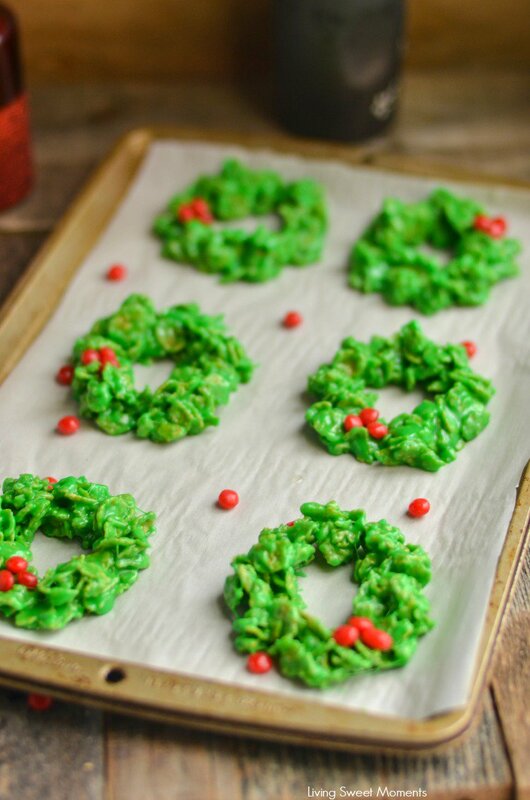 No Bake Christmas Wreath Cookies: For a little more fun – kids will love helping you make these adorable Christmas wreath cookies! 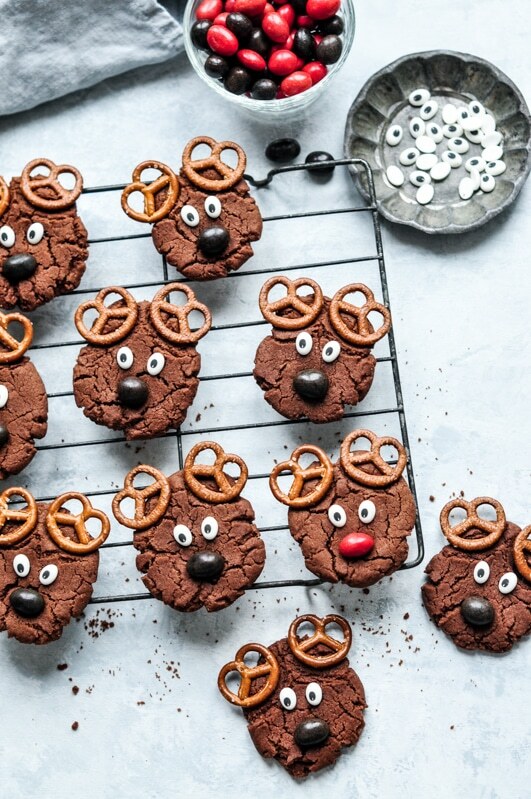 Reindeer Cookies: We can’t forget Santa’s reindeer! These Christmas cookies are so fun to make with kids and they are perfect to set out for Santa to come! 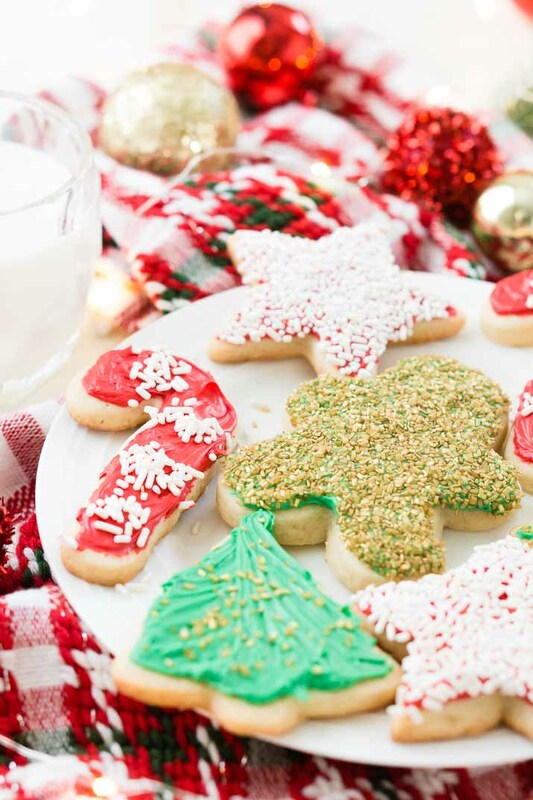 Santa’s Cookies and Milk: If you’re extra good at decorating – you will LOVE these Christmas cookies! 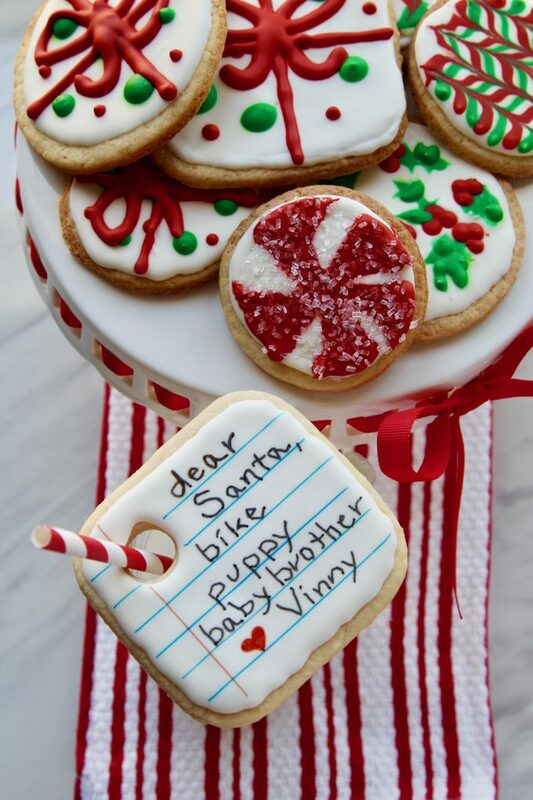 These edible wish lists for Santa are crazy fun to decorate and the perfect recipe for Santa! 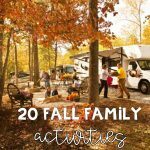 Make sure you check out our other holiday posts.